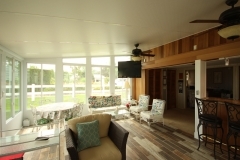 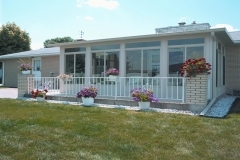 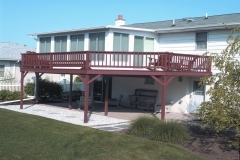 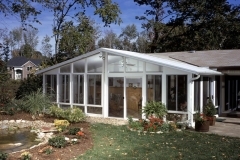 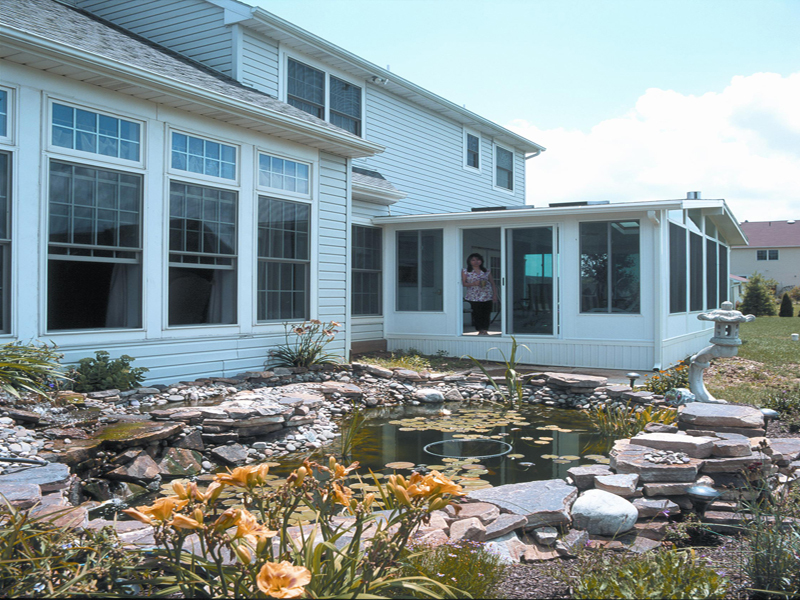 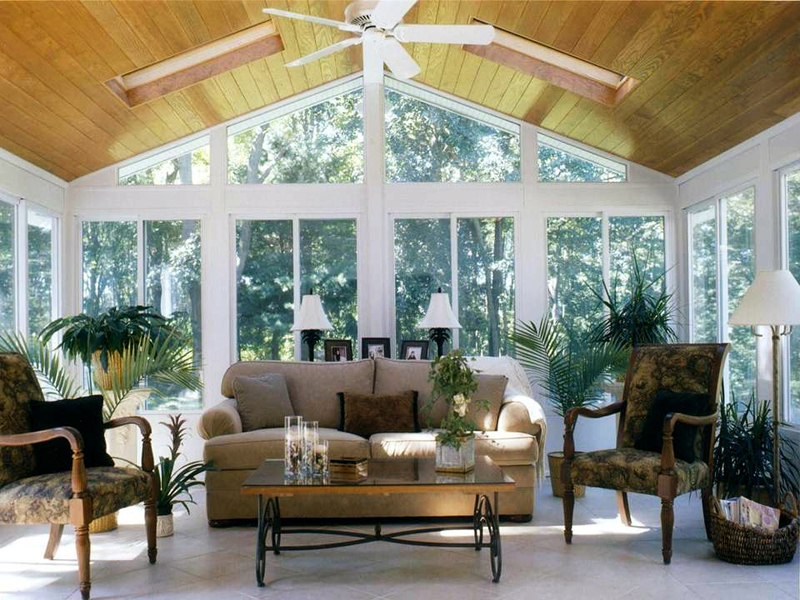 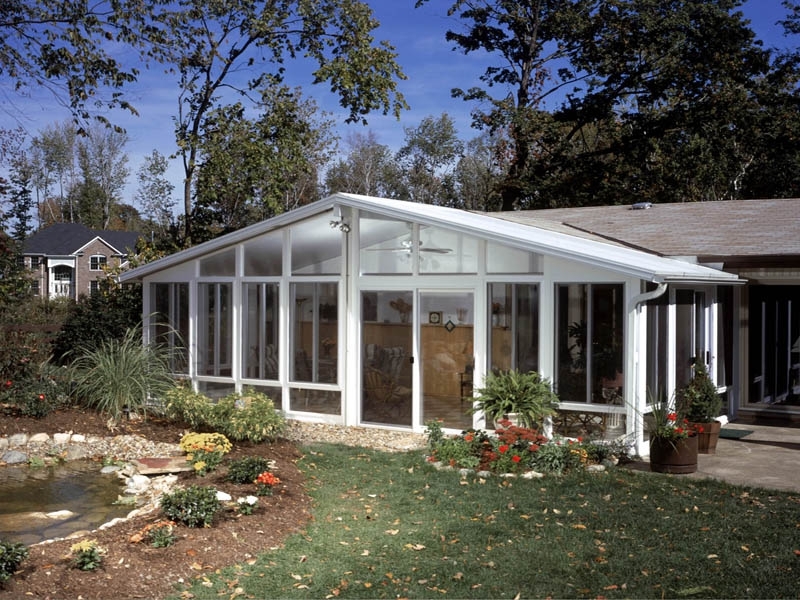 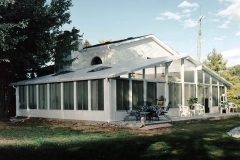 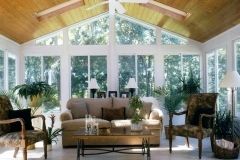 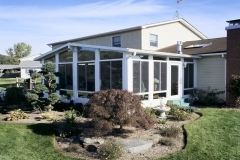 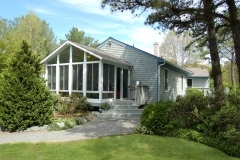 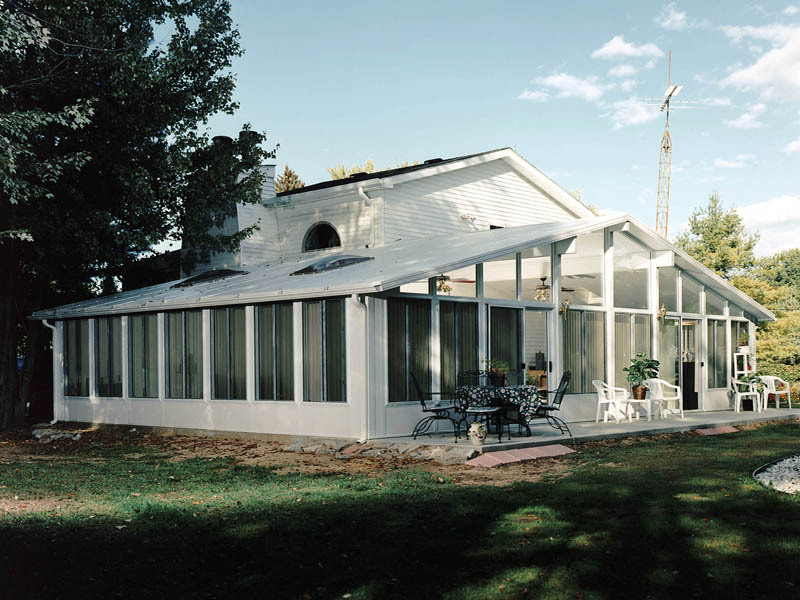 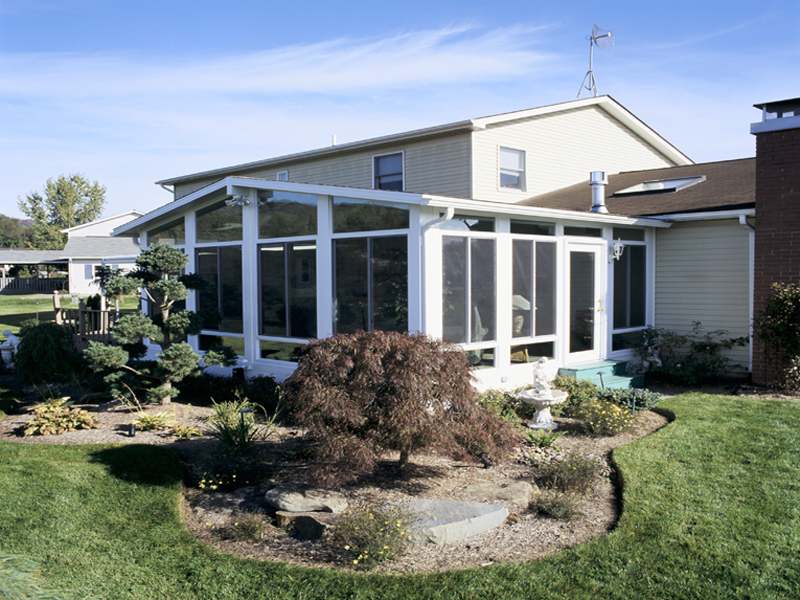 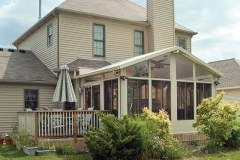 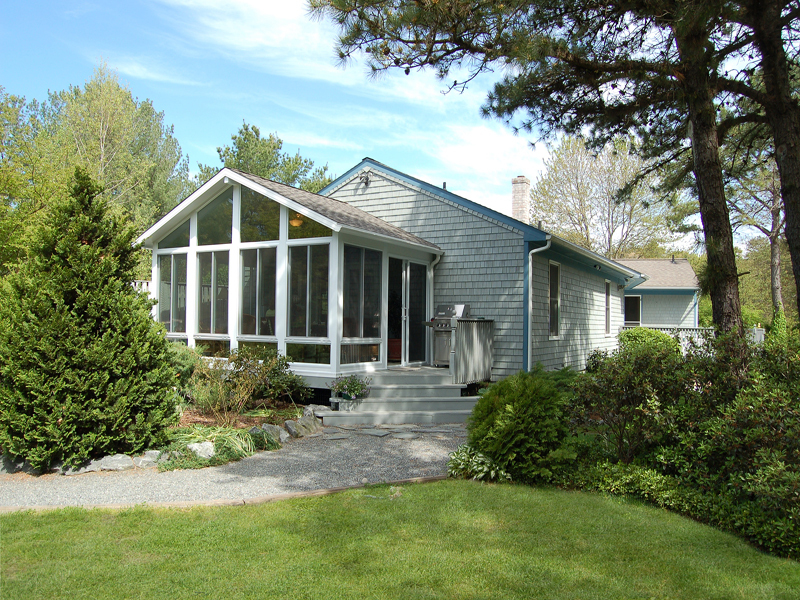 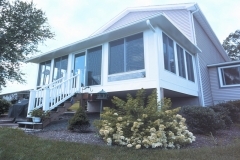 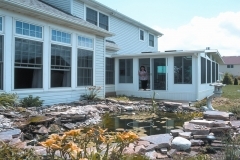 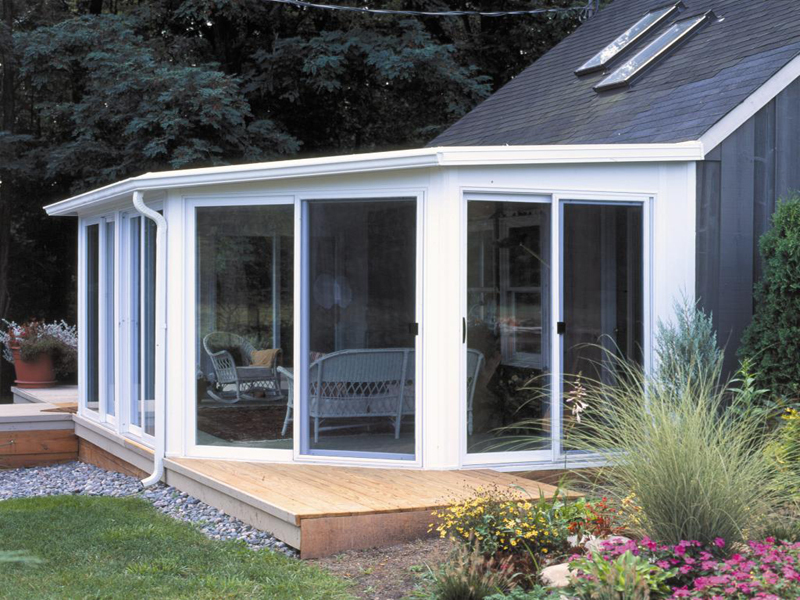 Explore our gallery of sunroom photos! 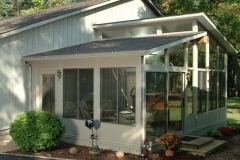 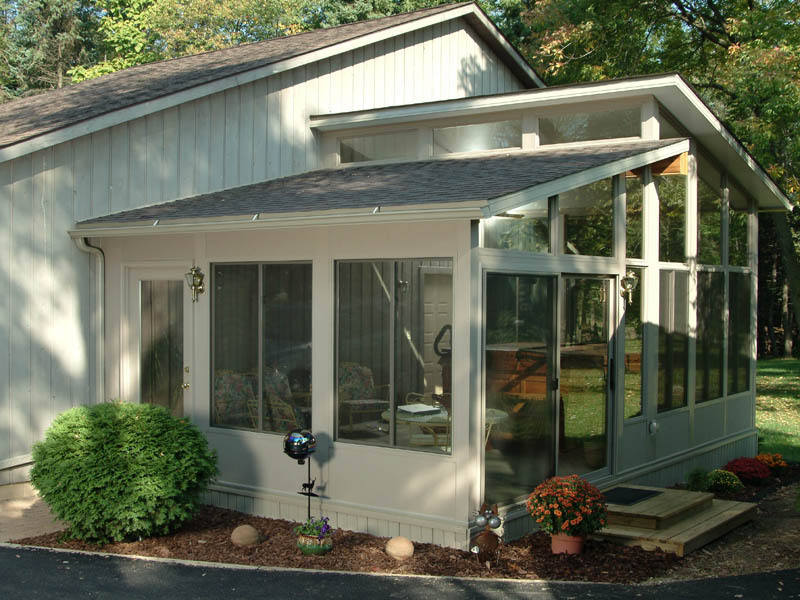 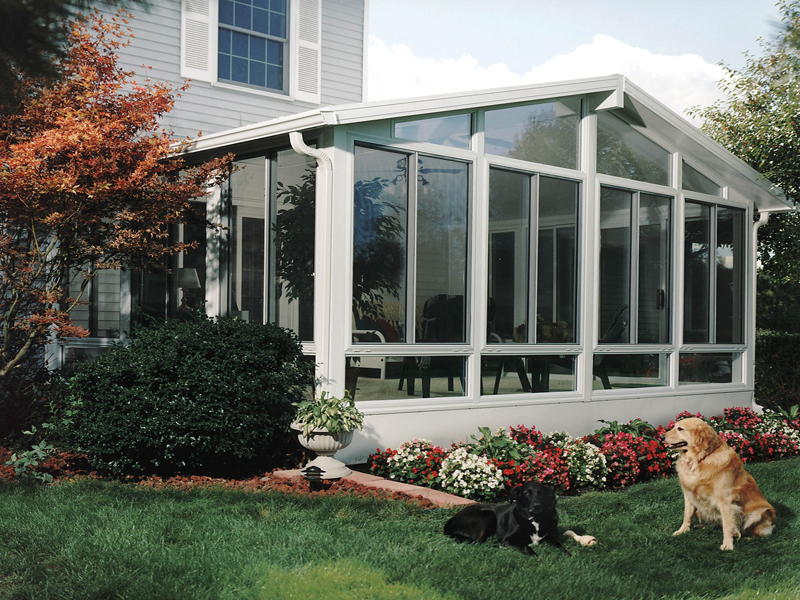 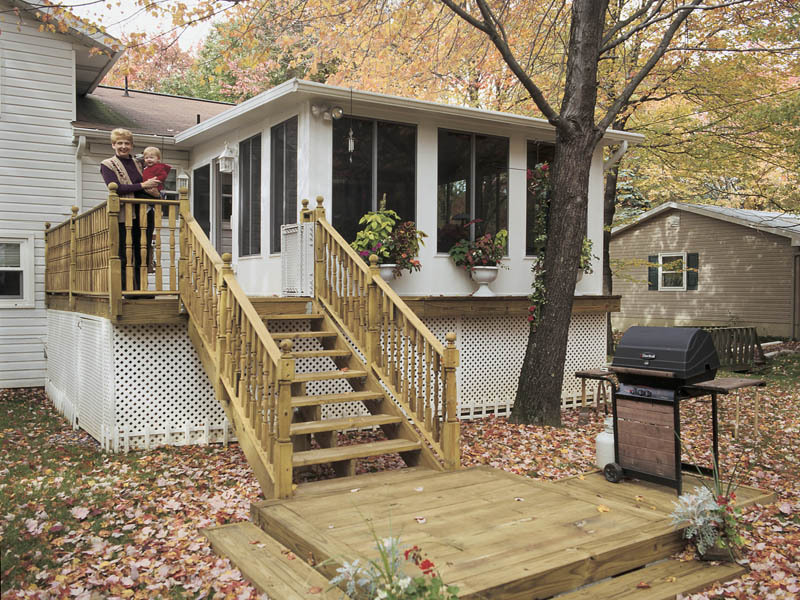 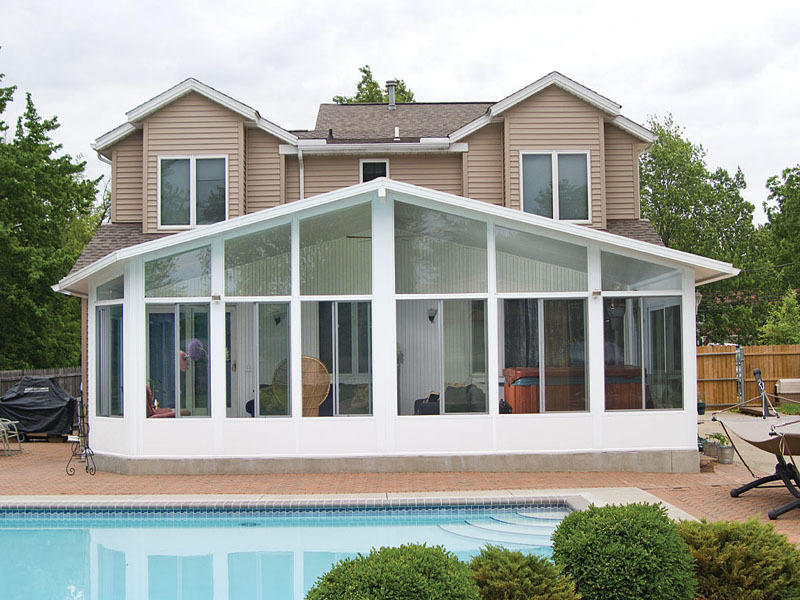 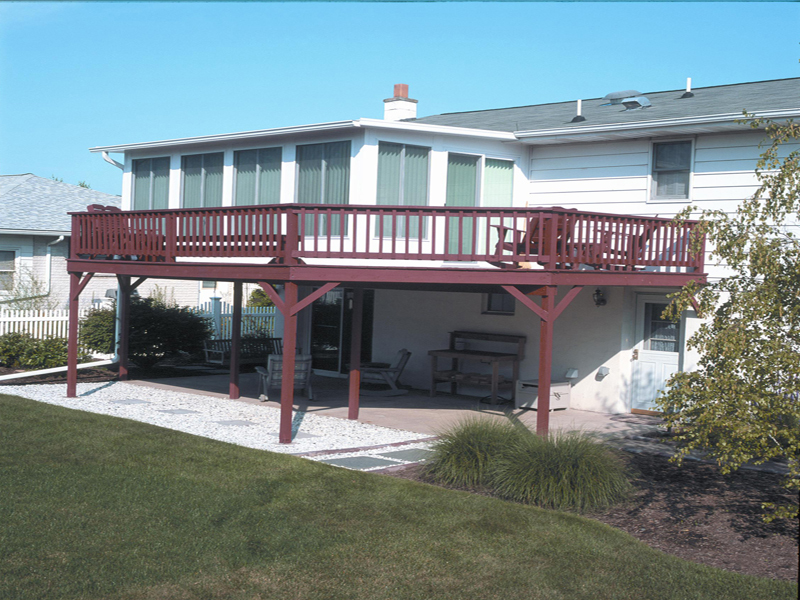 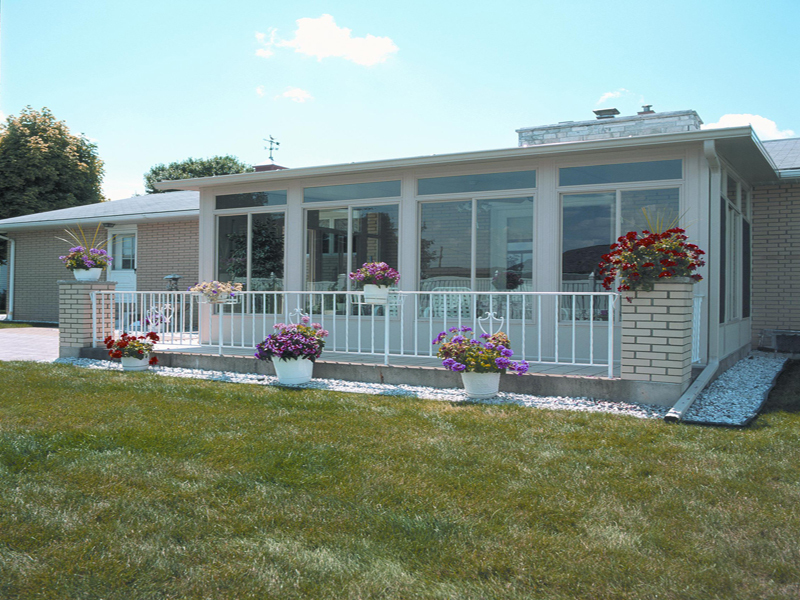 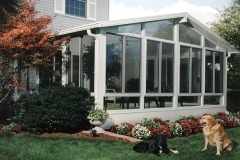 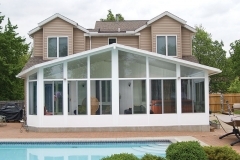 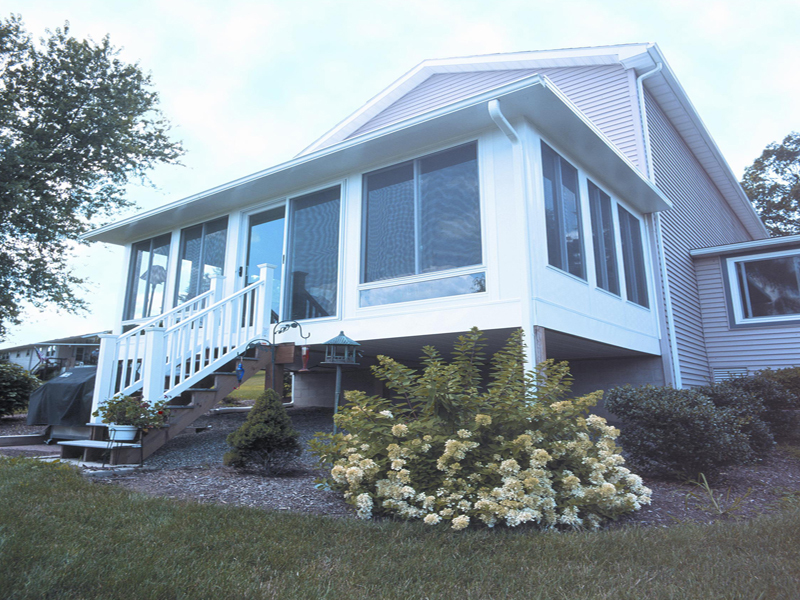 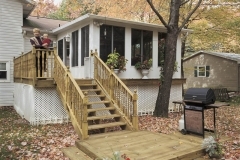 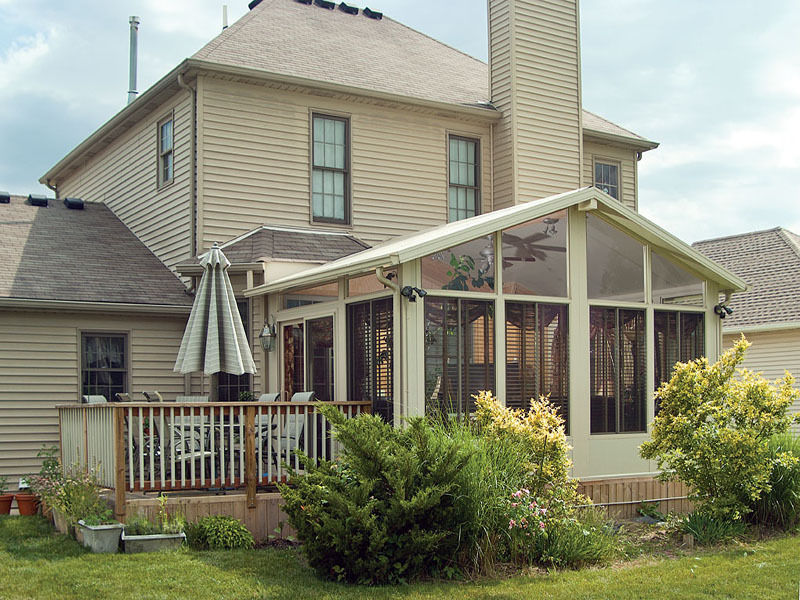 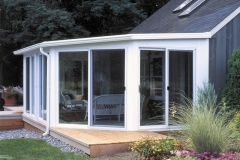 If you’re looking to build a sunroom onto your home, Alure Home Improvements will help you build the perfect room you can enjoy during every season. 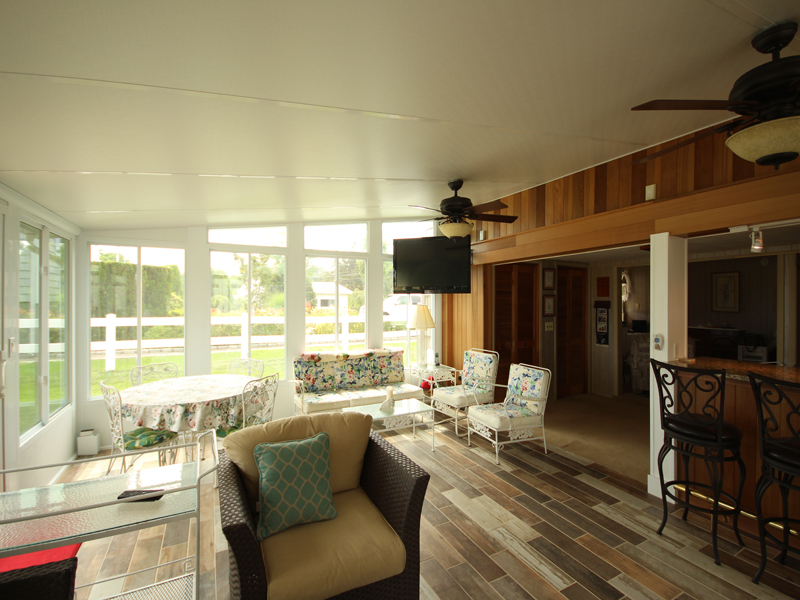 Browse through our sunroom photos for inspiration of sunrooms we’ve built, and similar spaces that you could enjoy at your home!